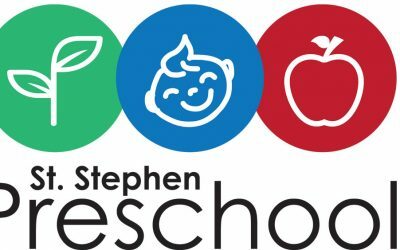 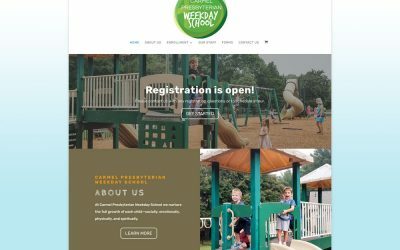 As browsers started to require SSL certificates, Carmel's preschool approached me about revamping their existing site to more contemporary standards. 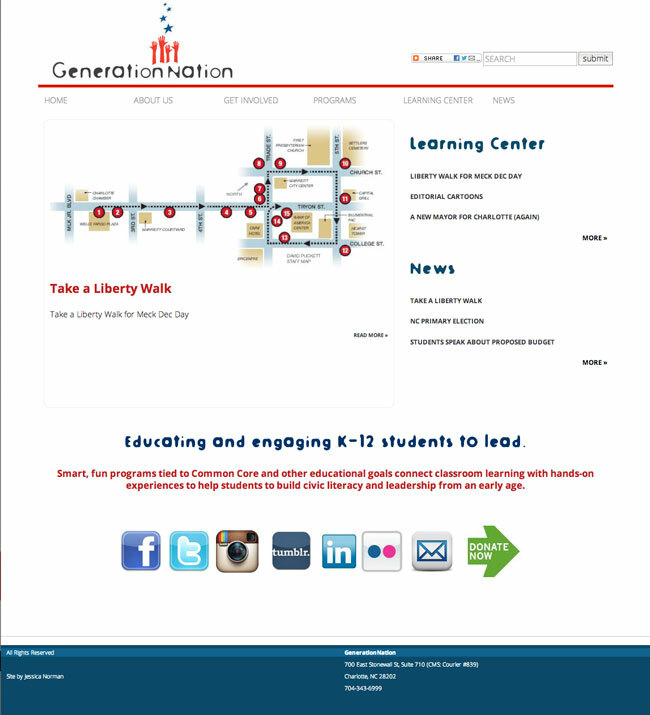 The new site is responsive and features the ability to pay tuition online using a built-in e-commerce function. 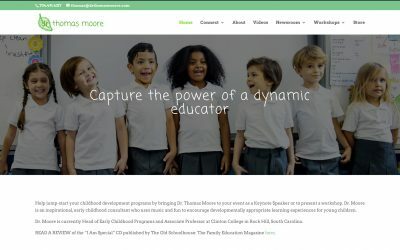 I revamped Dr. Moore's website in July 2018 after new recommendations to have SSL certification. 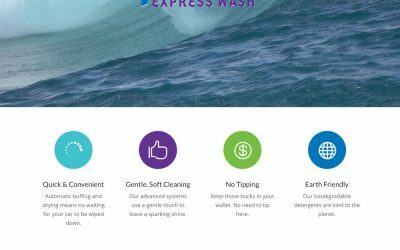 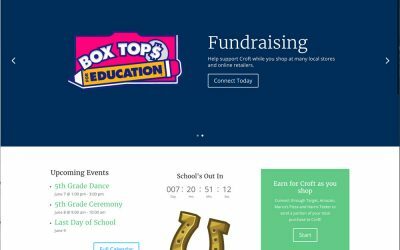 The new site is built in Wordpress, and includes e-commerce PayPal buttons for easy client management. 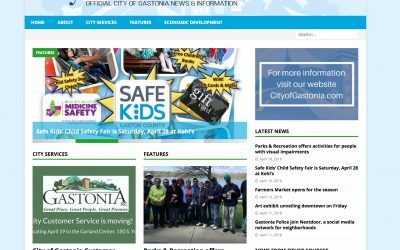 The City of Gastonia wanted an easy-to-use website where they could control their own news and information. 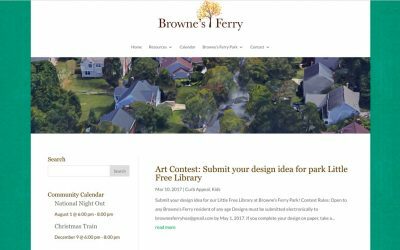 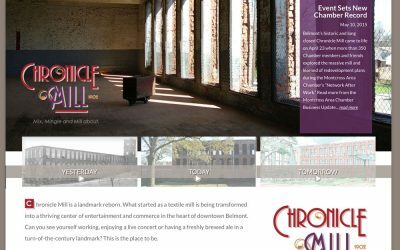 This site features some of the city's features and news reports, as well as links to community news outlets. 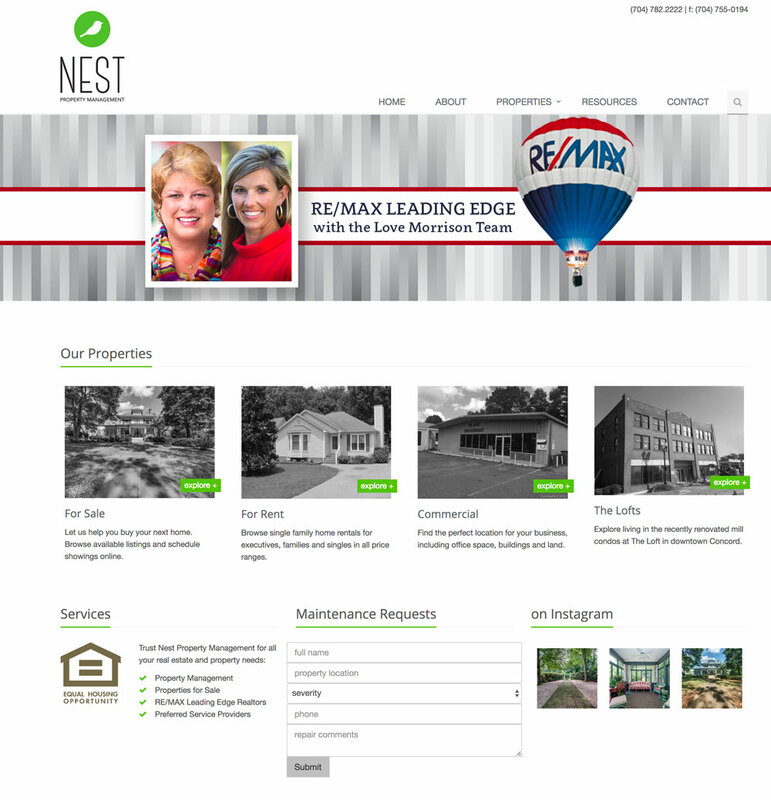 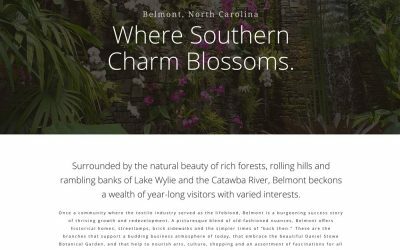 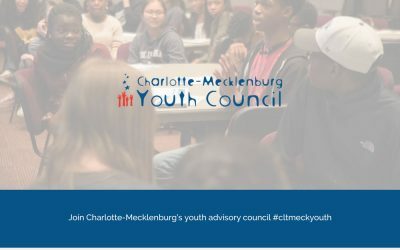 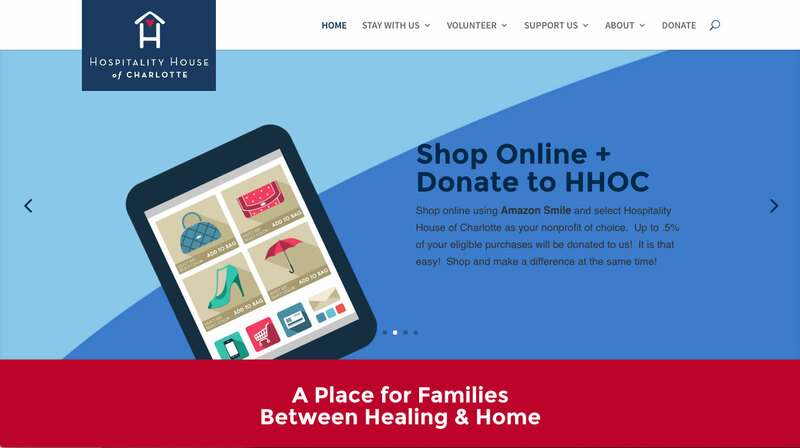 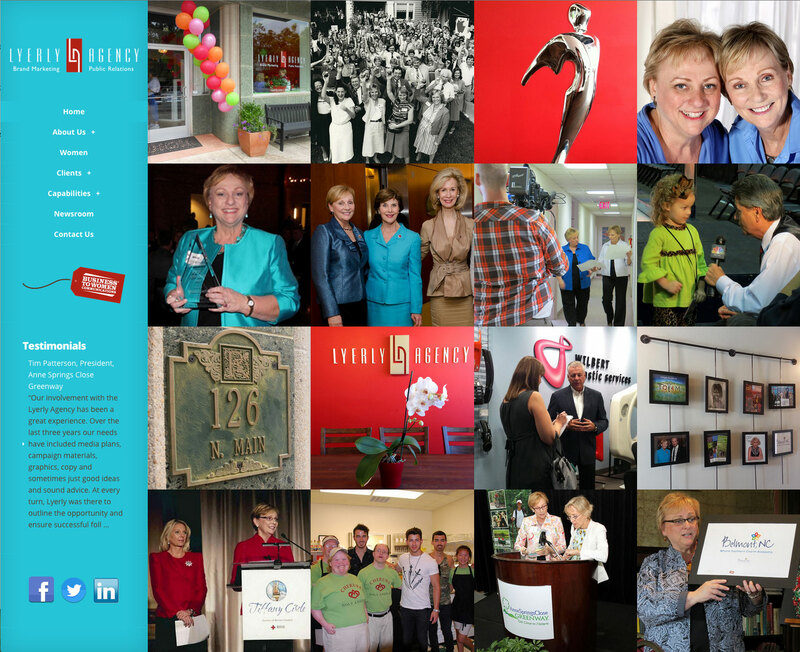 This well-known Charlotte non-profit agency wanted to perform a visual facelift of their old site, as well as ensure mobile friendliness. 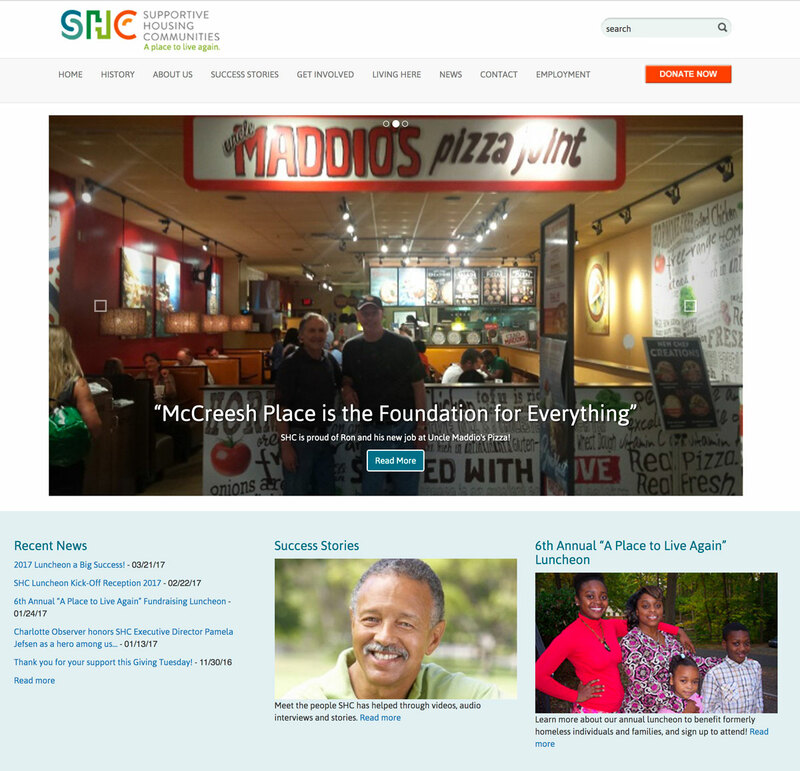 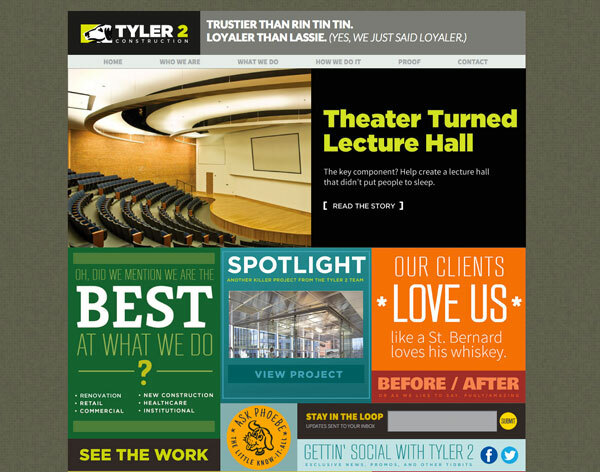 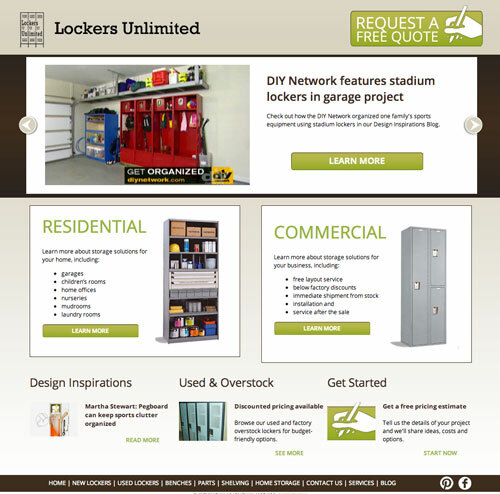 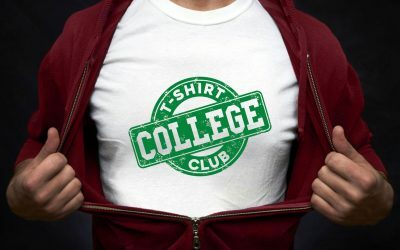 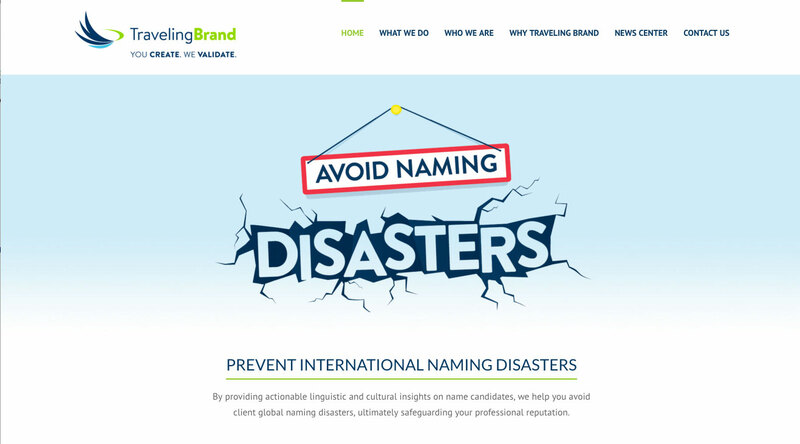 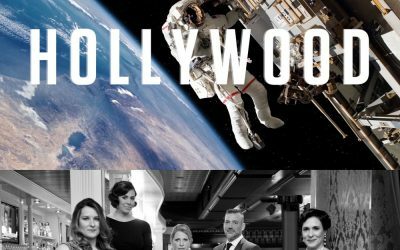 The new site mimics the organization's branding standards. 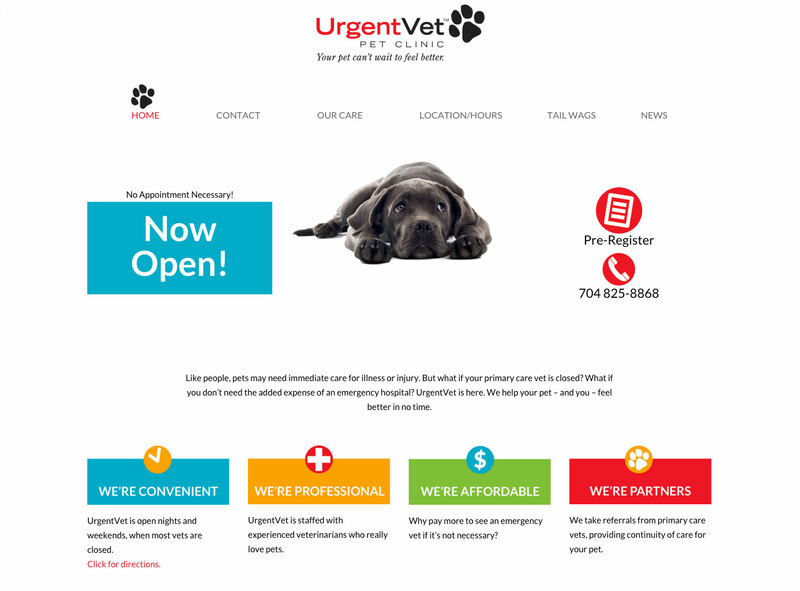 A new concept in pet care opened in fall 2015. 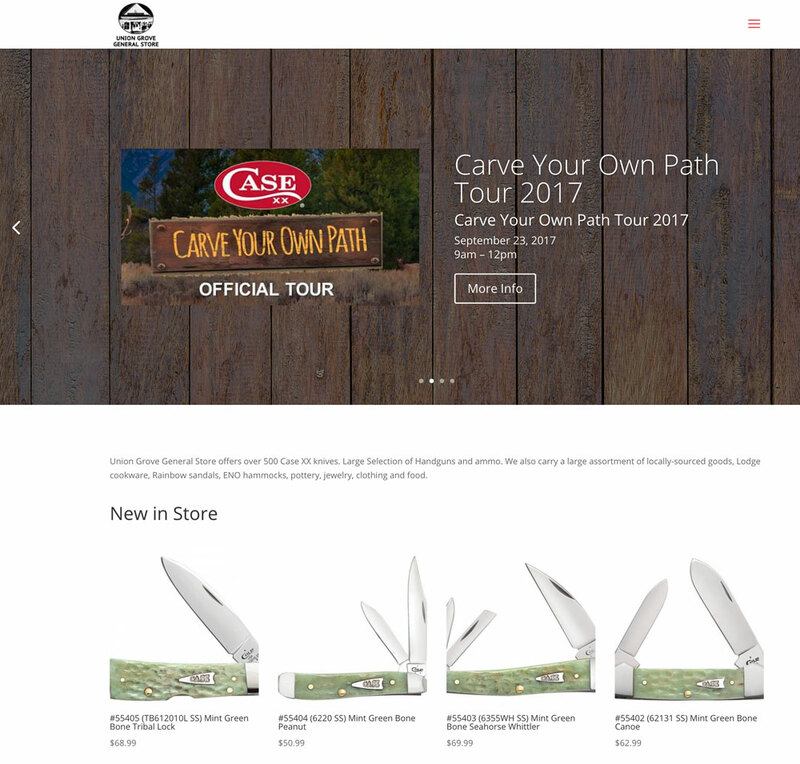 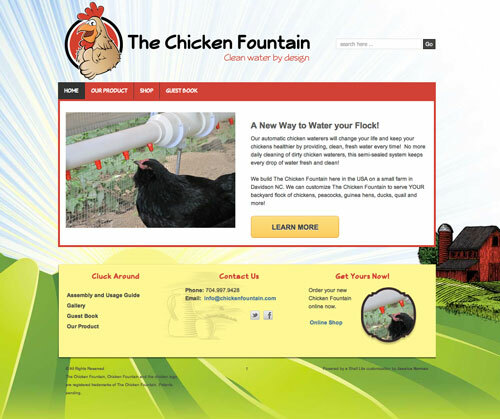 This site was designed by a marketing company who asked me to bring it to life.